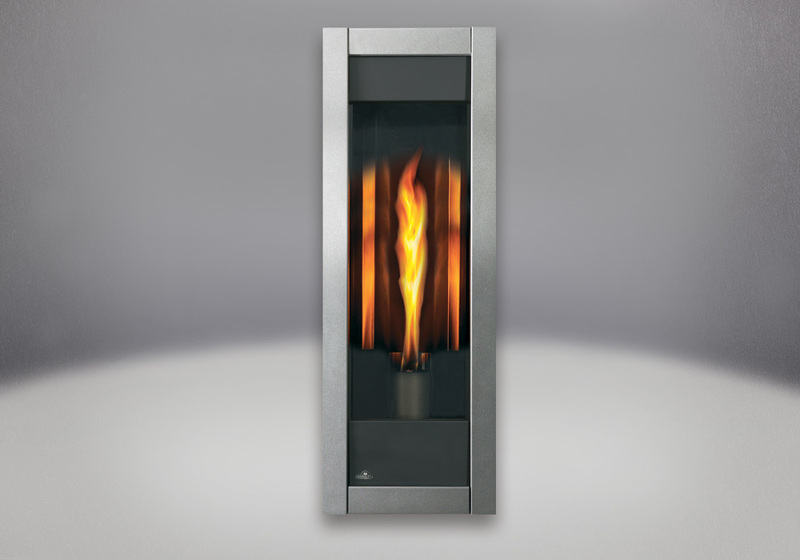 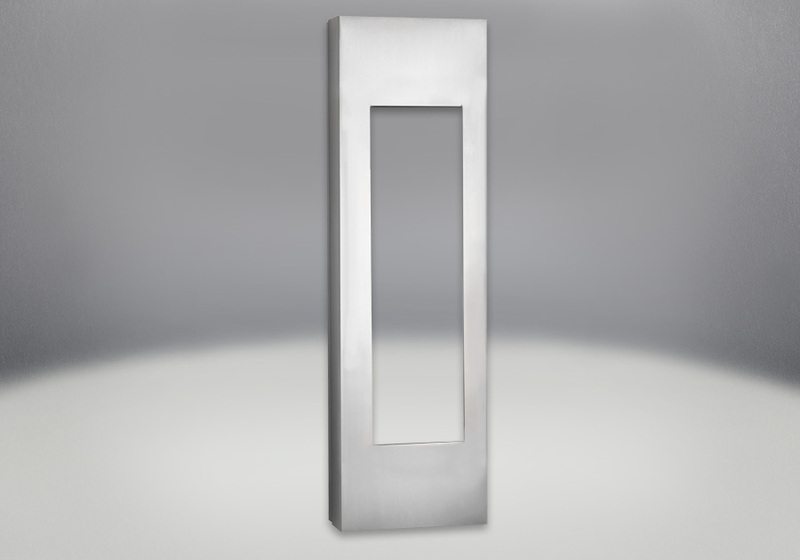 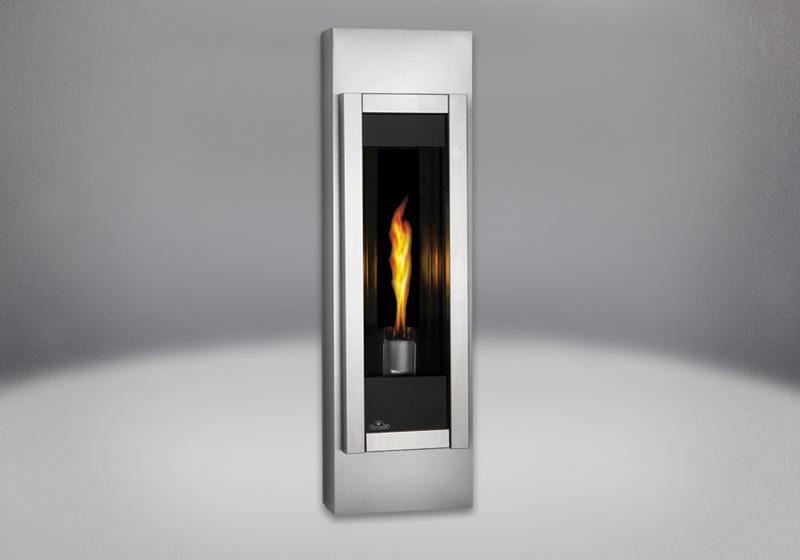 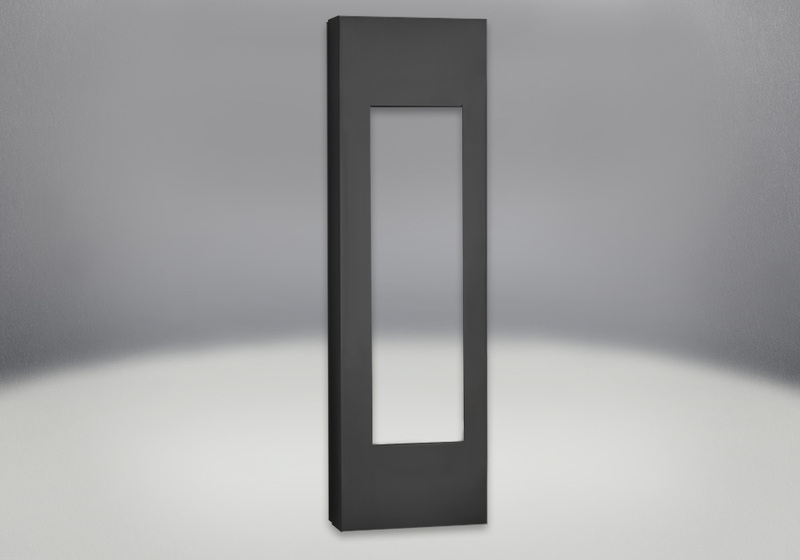 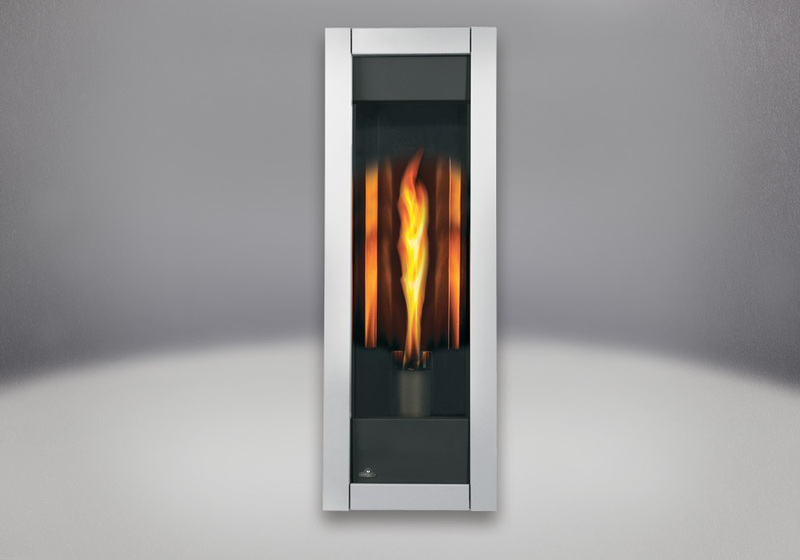 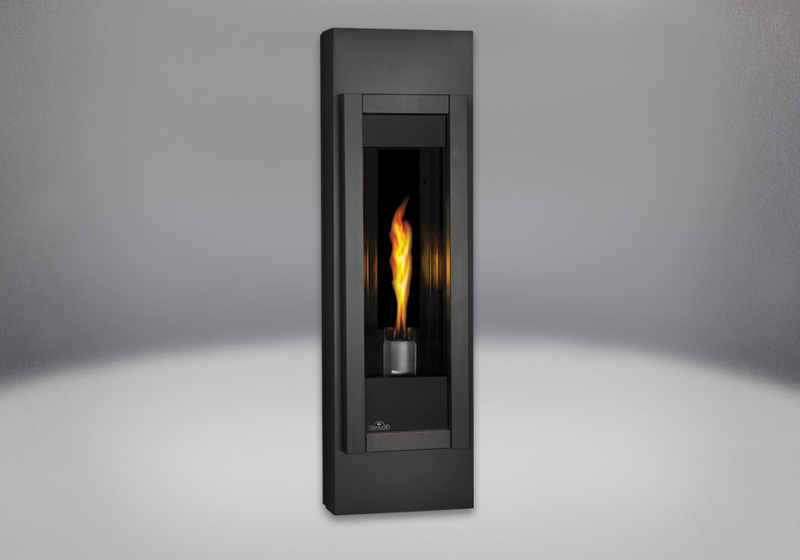 An ultra modern vent free fireplace with a slim design featuring a reflective, prism shaped firebox. 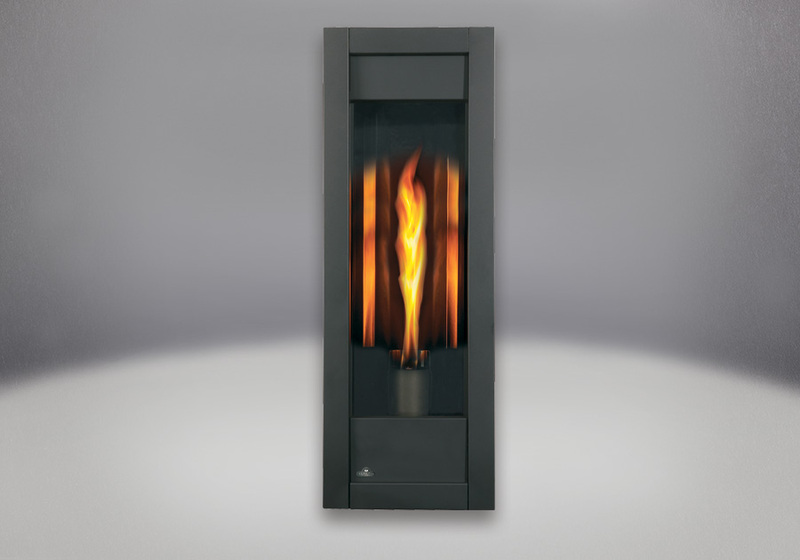 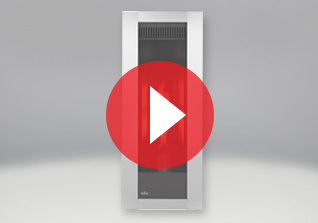 The Napoleon Torch® VF Vent Free Gas Fireplace features decorative glass embers, heat resistant glass and MIRRO-FLAME™ Porcelain Reflective Radiant Panels. 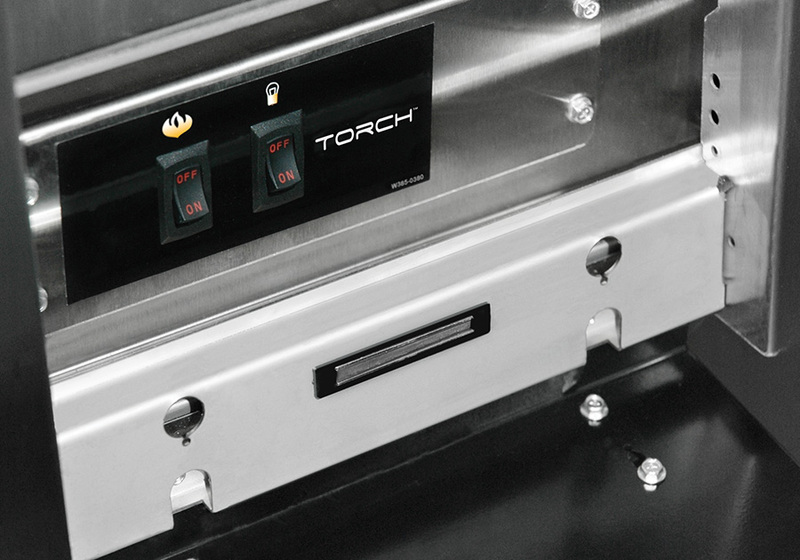 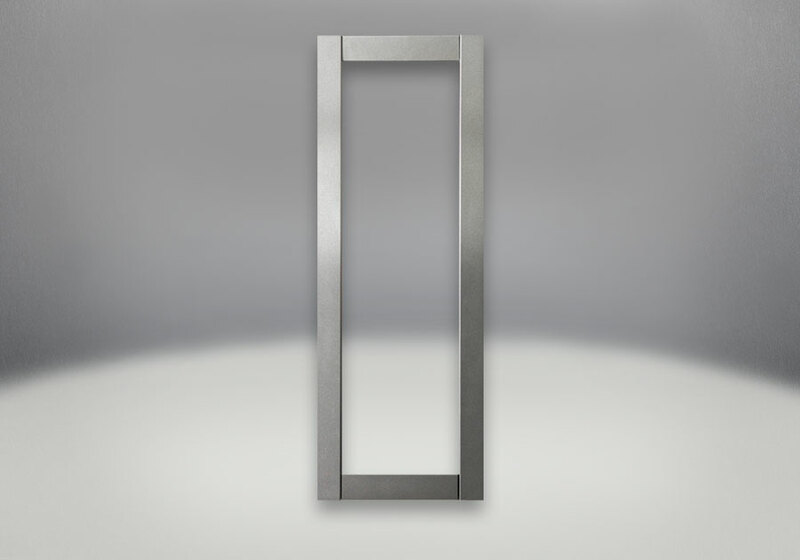 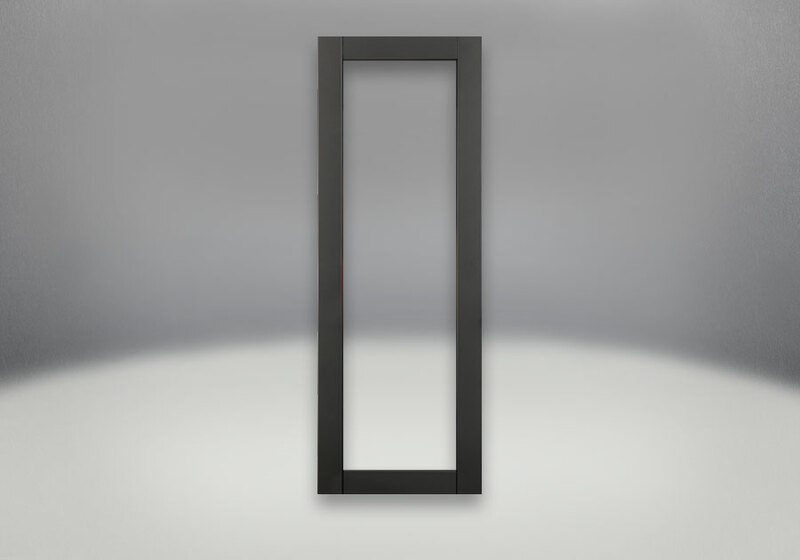 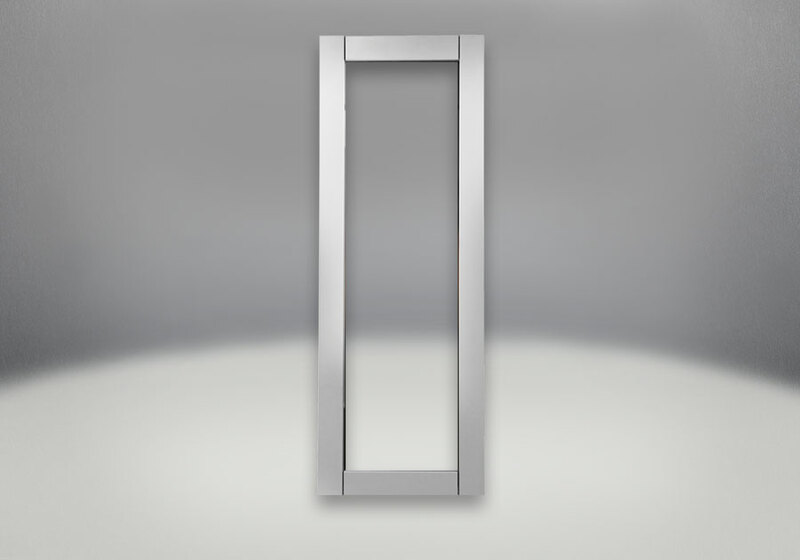 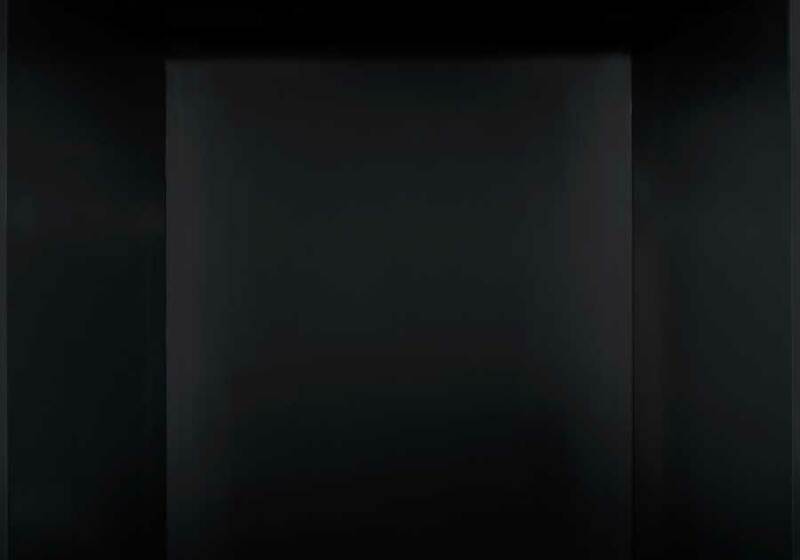 Ideal for new construction and renovation projects, the Torch® VF can be installed in hallways, entranceways, bedrooms, and offices. 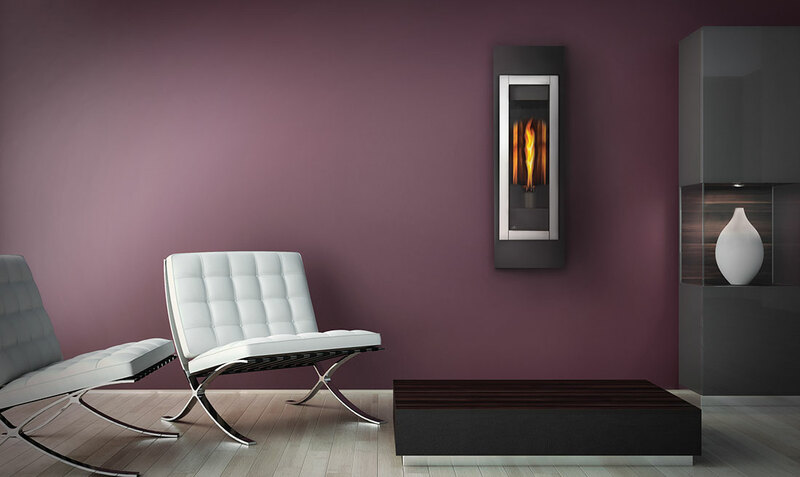 NOTE: Vent Free Products are not approved in Canada and some States. 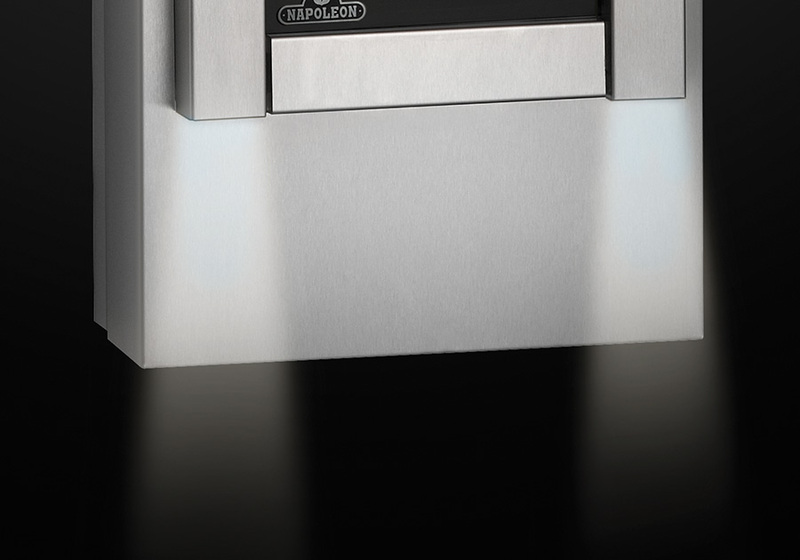 Please check your local codes regarding vent free products.